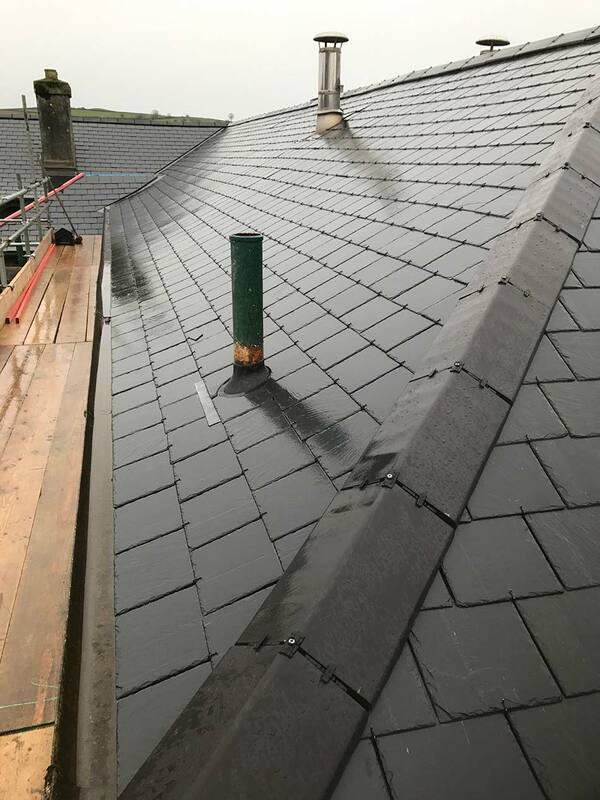 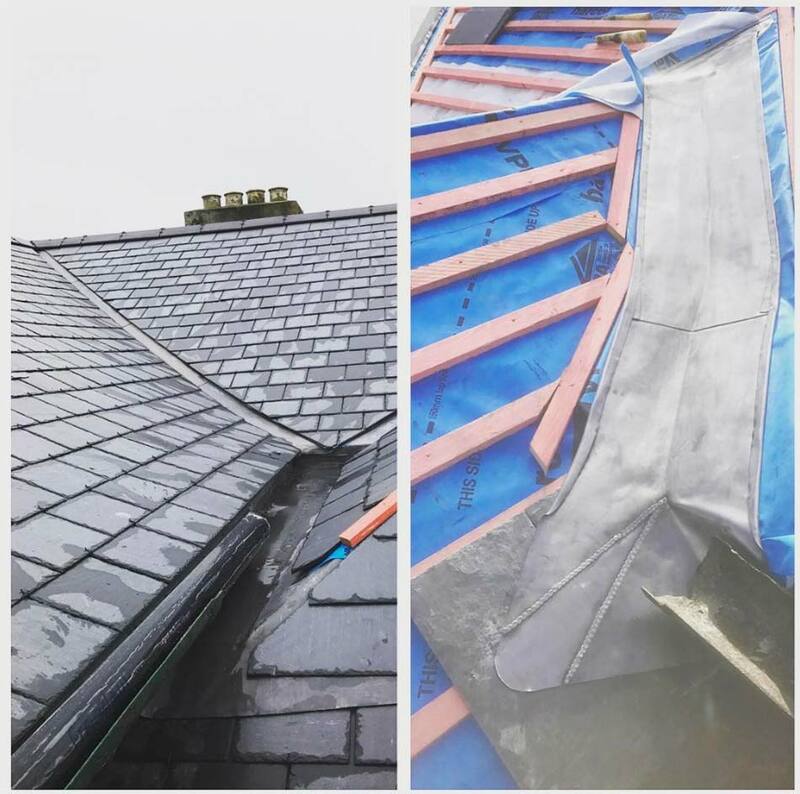 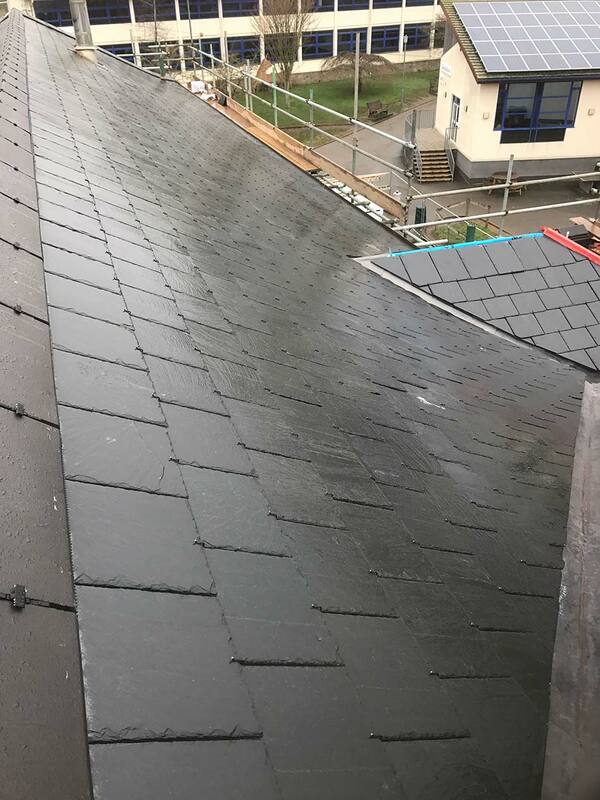 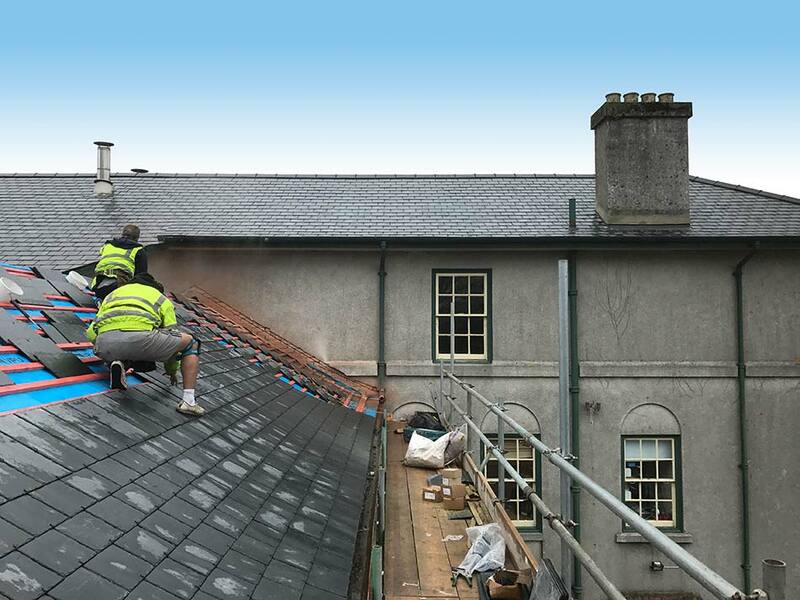 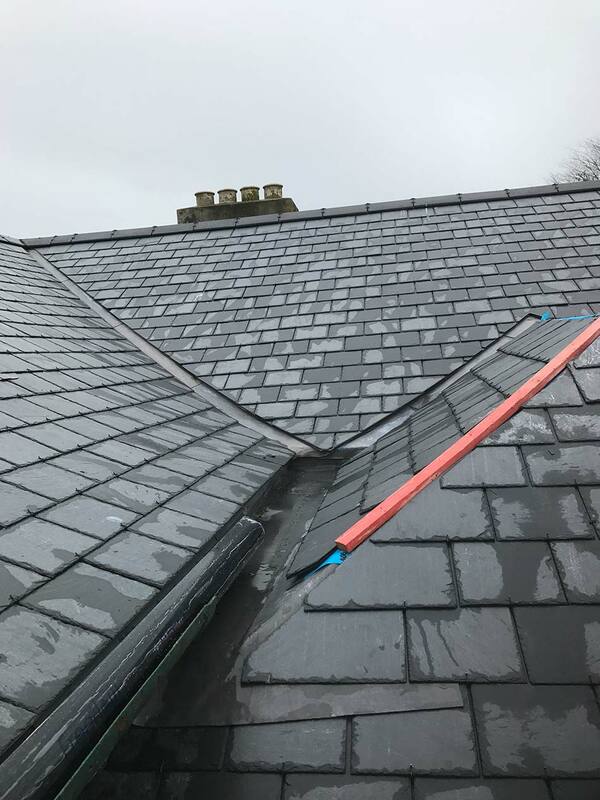 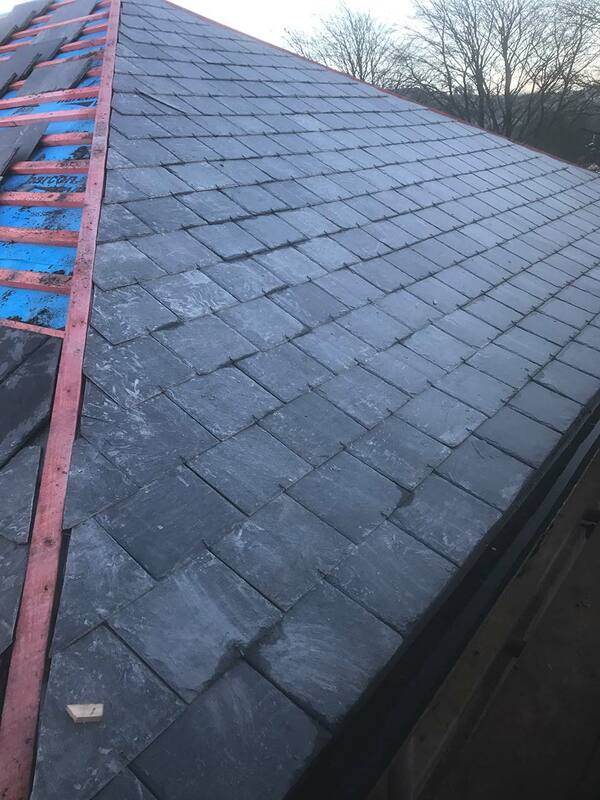 B-Dry Roofing renewed the main building of South Dartmoor Community College using a prime Spanish Slate. 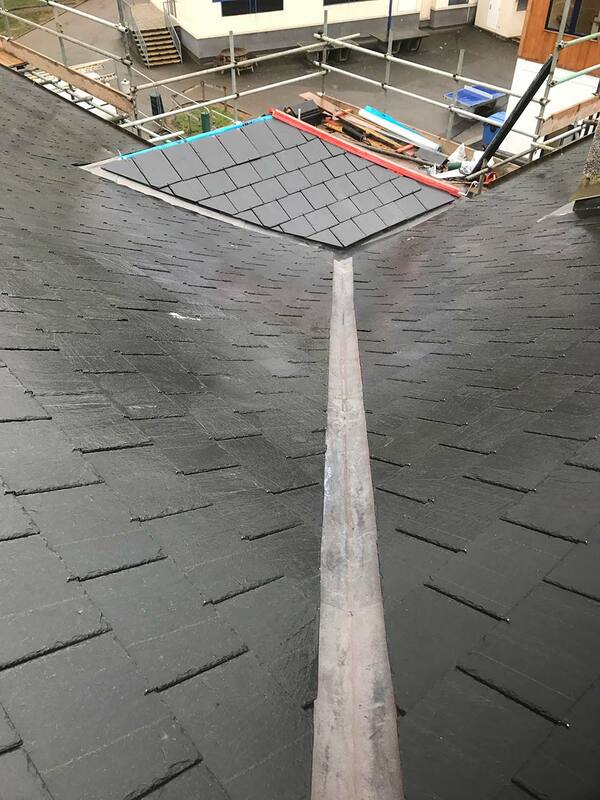 We used high performance breathable tilers felt and treated John Brash Baton. 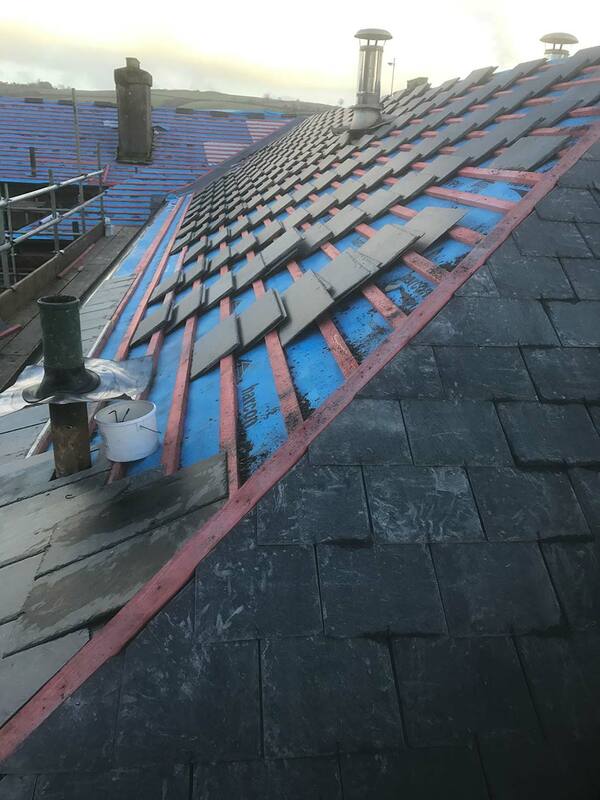 All lead work was re-newed in the gulleys and valleys using code 5 lead.